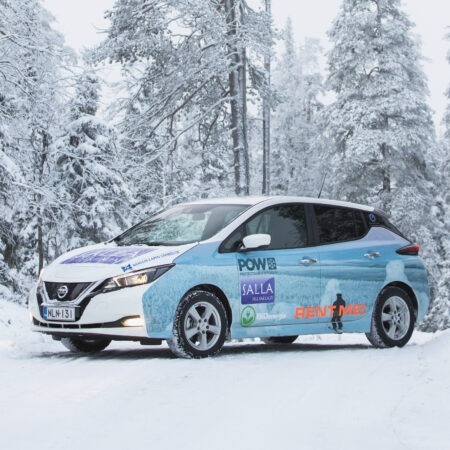 Salla Ski Resort has now the very first electric car at Salla. 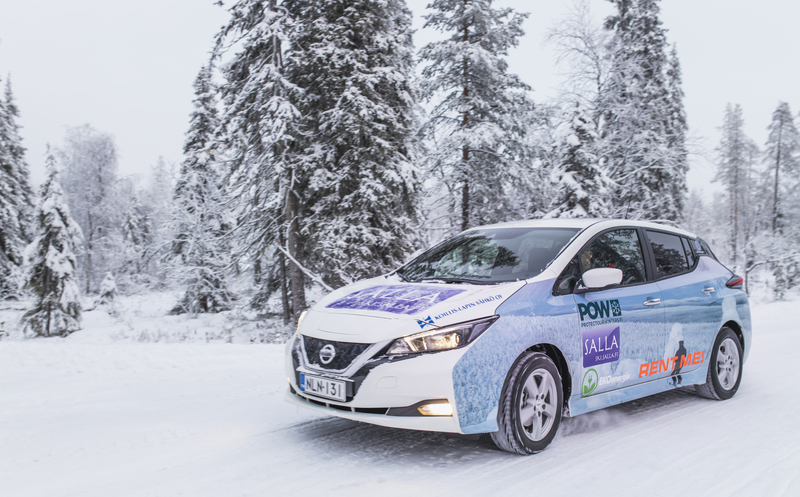 The car combines two climate friendly actions: ecological transport and sharing economy. 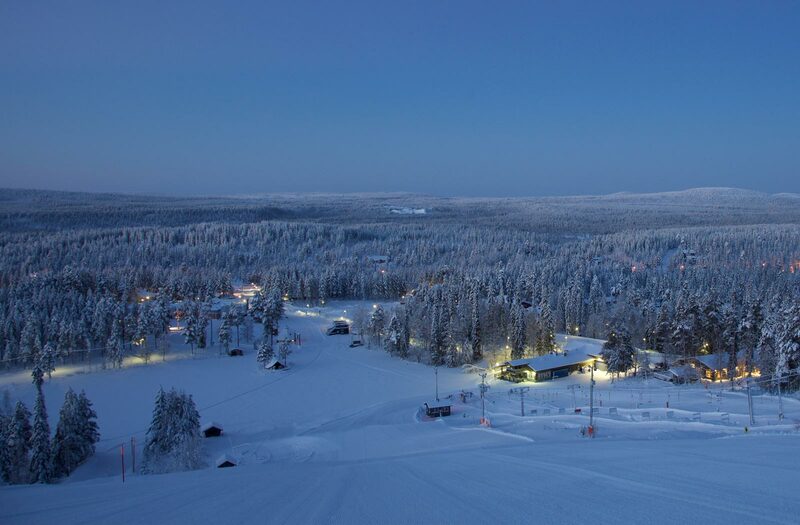 The car is available for all and can be rented at Salla Ski Resort for a very reasonable price. 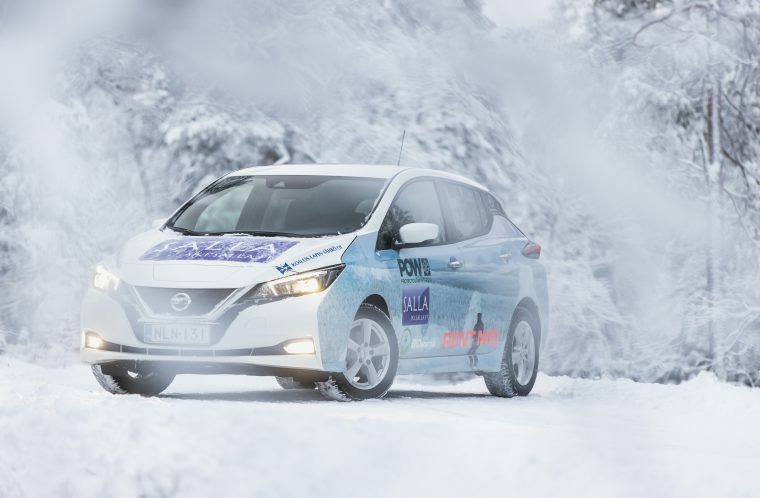 Electric car is a powerful and tangible action to protect our climate. 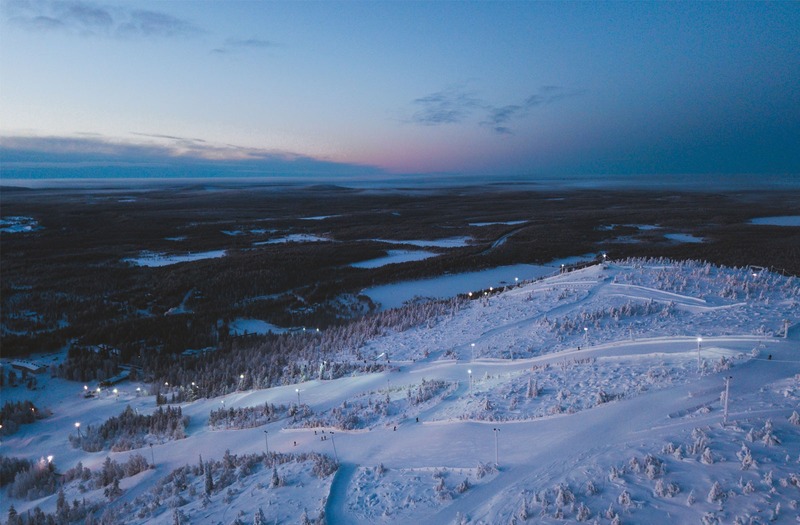 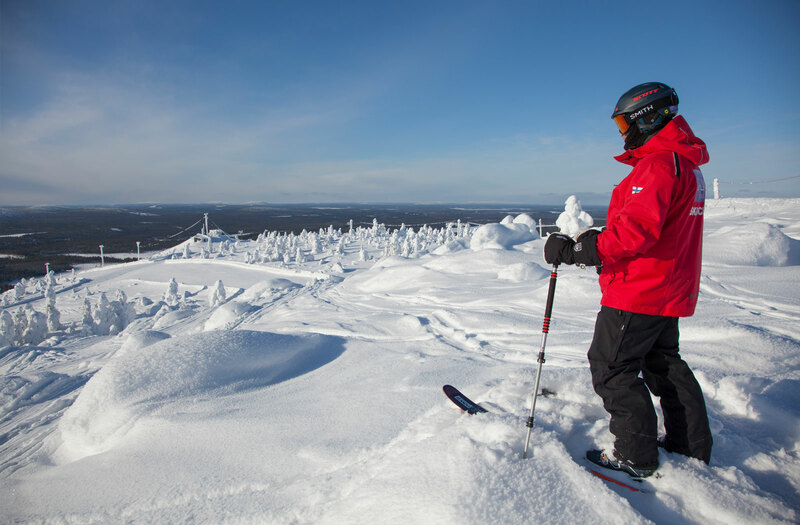 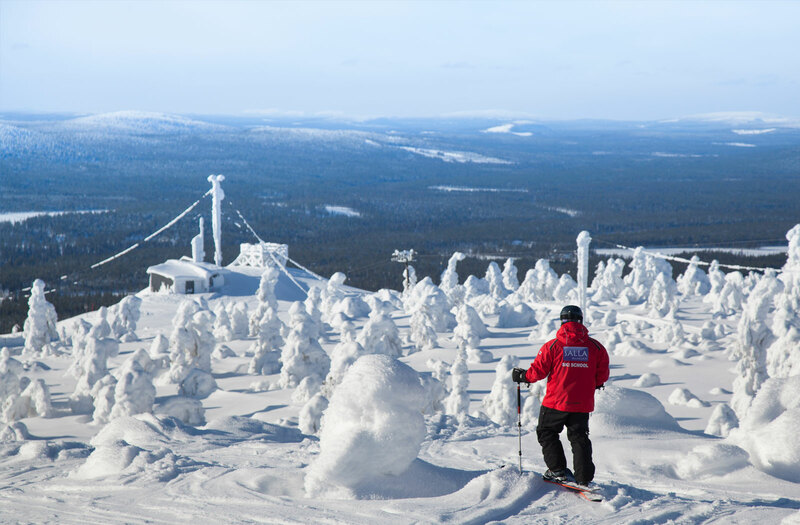 At Salla Ski Resort all electricity used is 100% renewable. 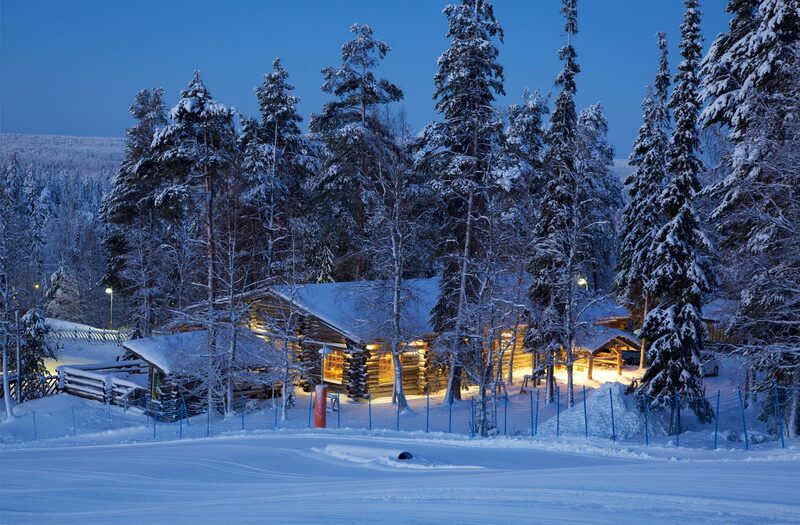 This way, also the electric car is always charged with this clean, renewable energy at the resort. 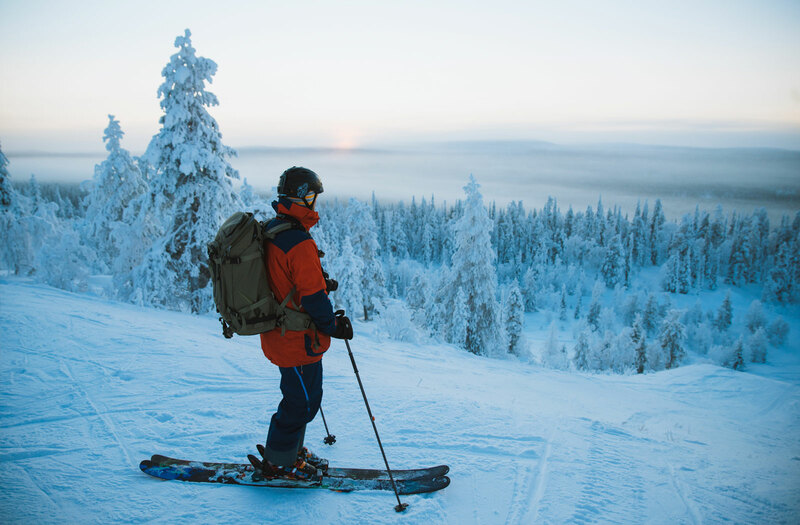 The electricity Salla Ski uses is in addition EKOenergy certified. 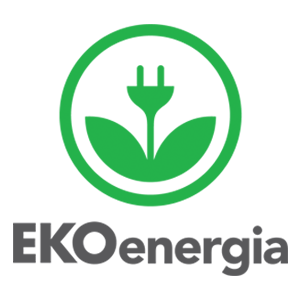 This a certification by Finnish Nature Protection Association and means that this very green electricity is also produced sustainably. 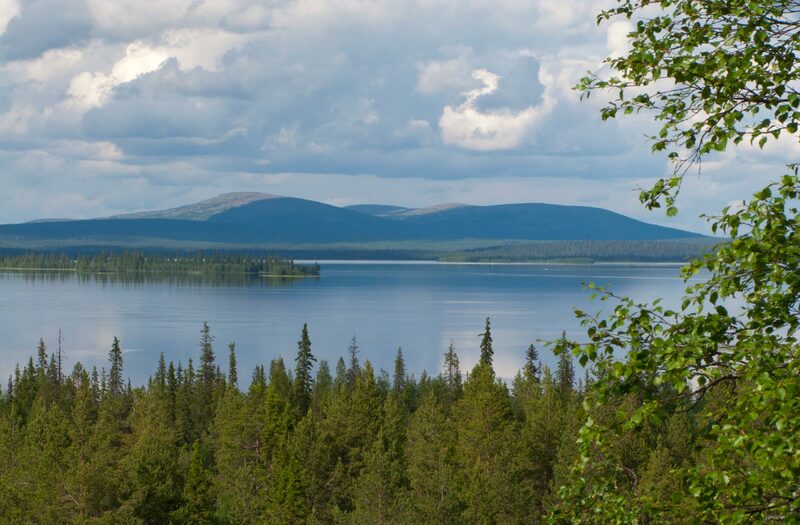 The production considers the environment and do not endanger species or delicate nature areas. 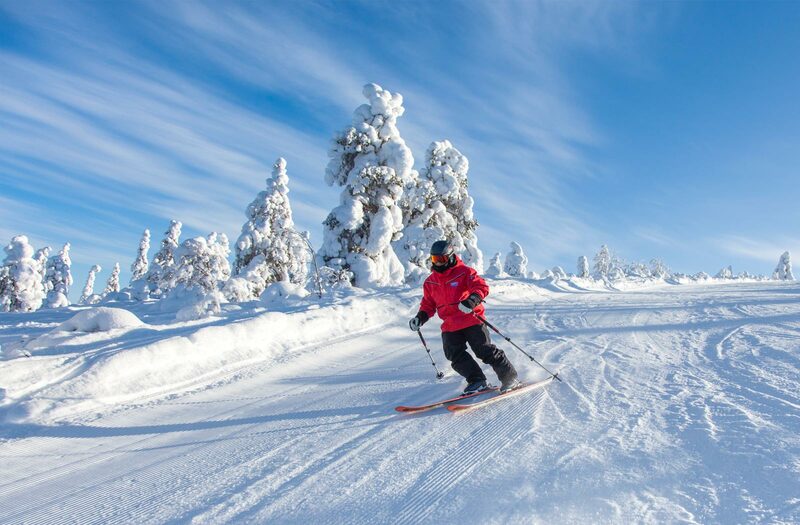 Salla Ski Resort`s electric car is available for shared use for all travelers and, in fact, everyone in Salla. 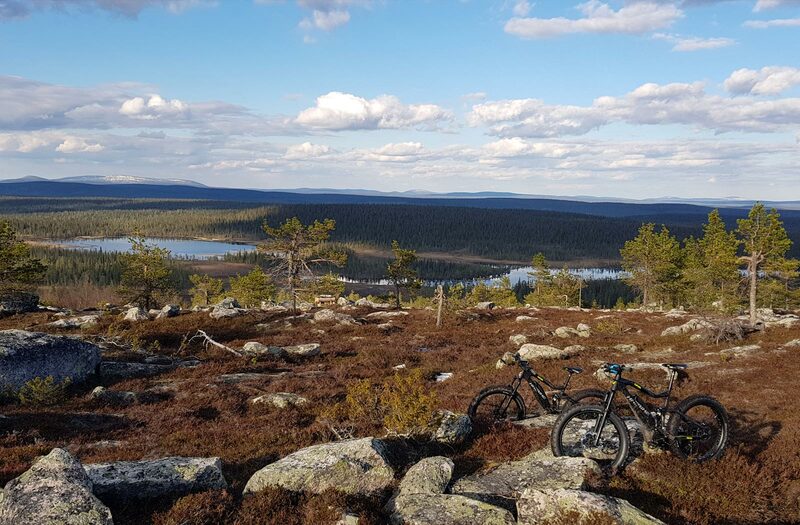 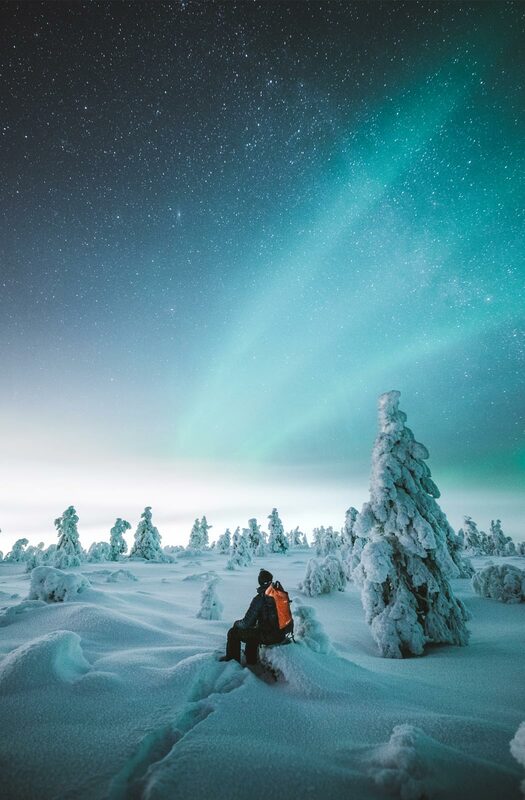 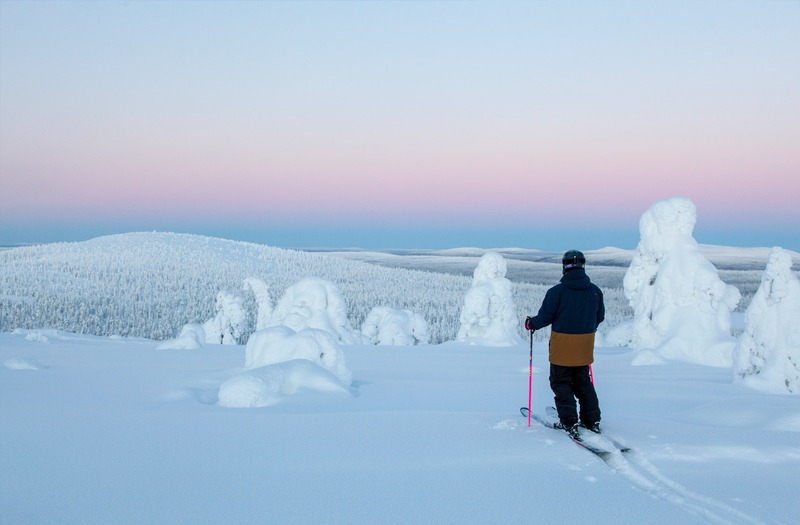 Travelers arriving to Salla by public transport or who share a ride with friends, are now able to move around easily and in a climate-friendly way with the electric car. 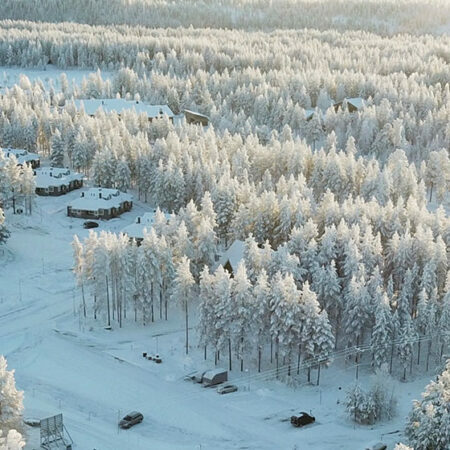 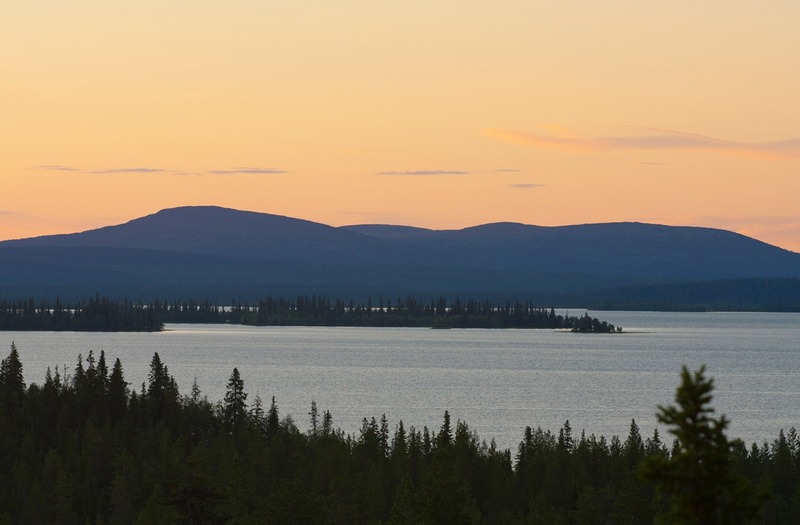 The car is available for 2 hours at a time, which allows plenty of time to drive from Sallatunturi to Salla village center for grocery shopping, for instance. 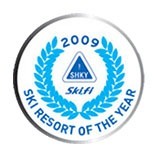 The fee is 29 euros for 2 hours and the car is suitable for 4-5 people. 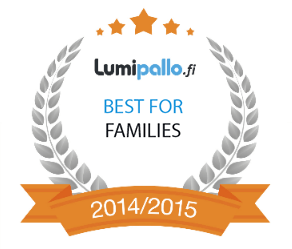 We welcome everyone to try! 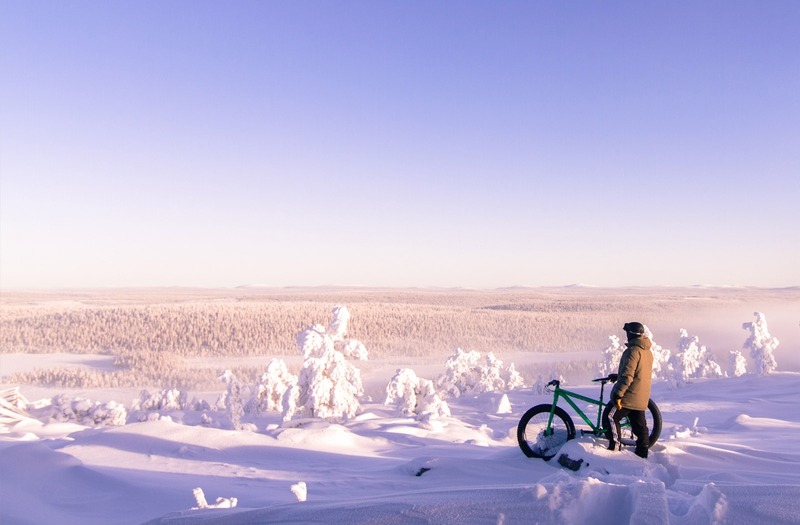 Take an action for the good of the climate and do your shopping using an emission-free electric car. 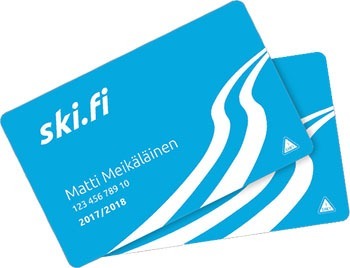 This is a great way to get acquainted with our future in transport. 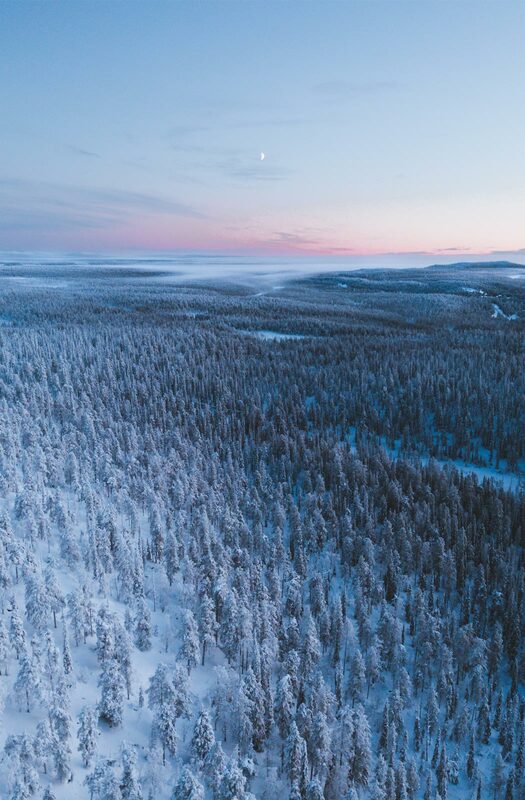 The national climate strategy in Finland encourages to make changes good for the climate especially in the way we act and move and electric cars are one important area in this vital transformation. 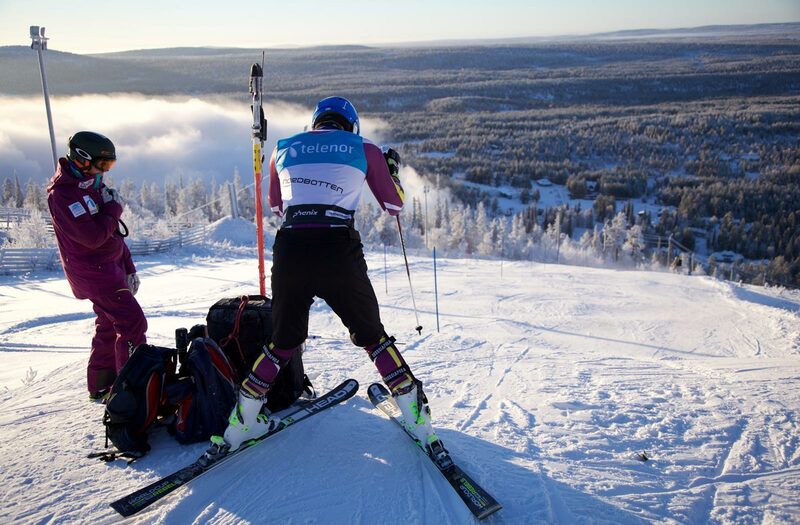 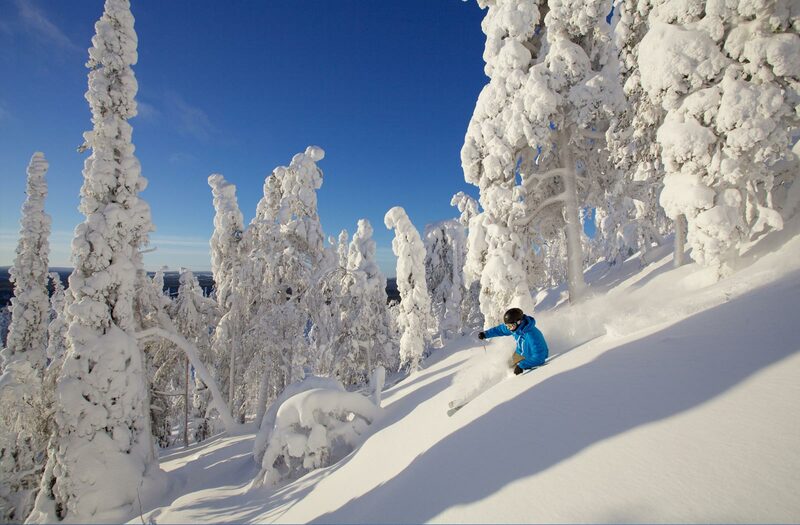 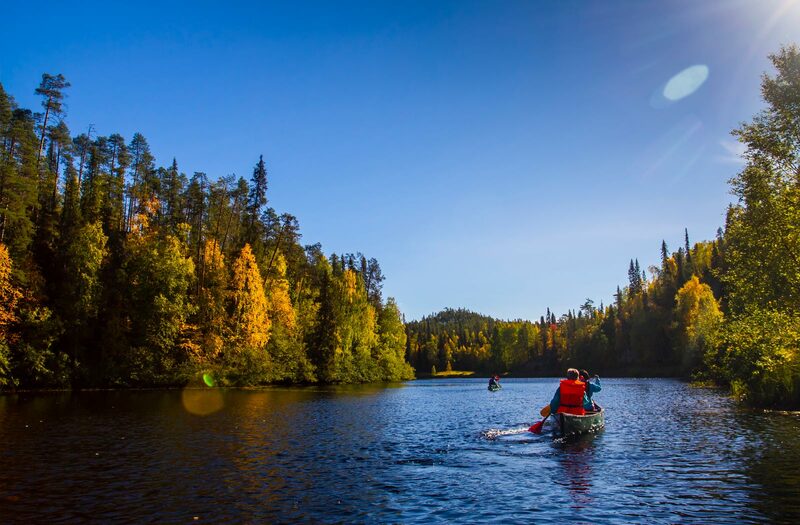 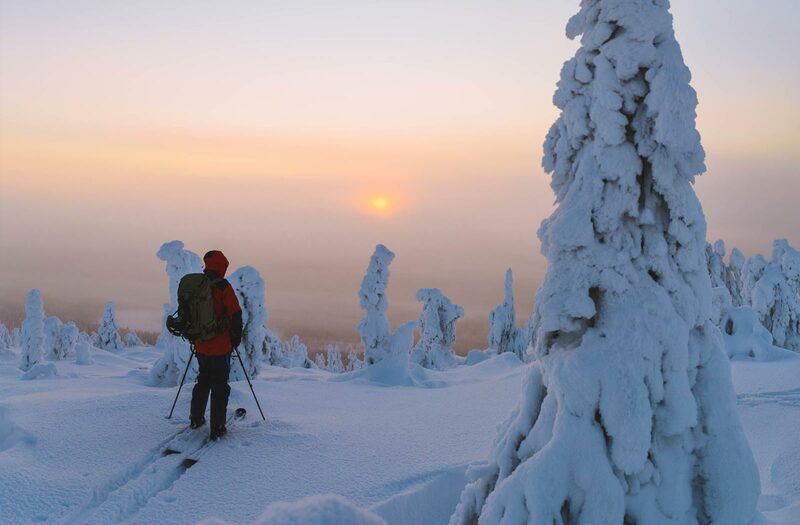 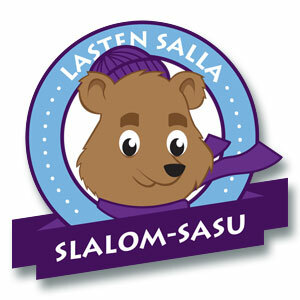 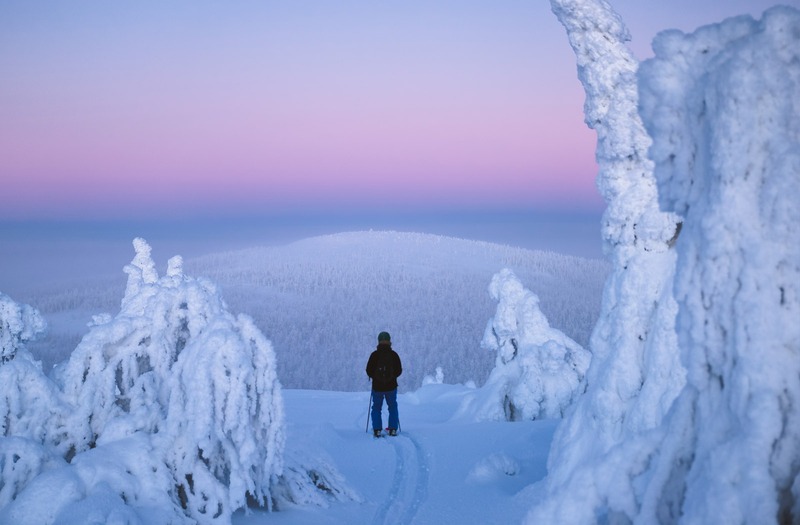 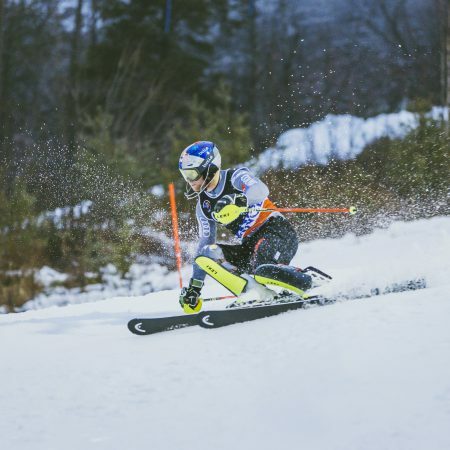 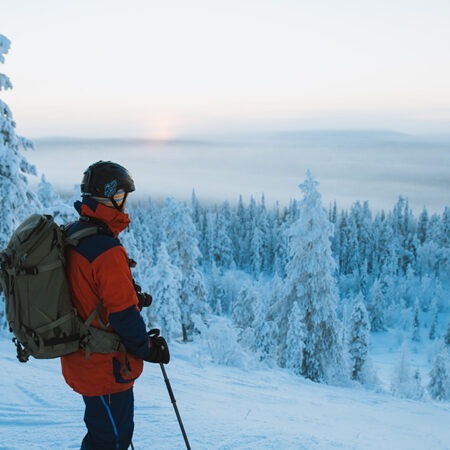 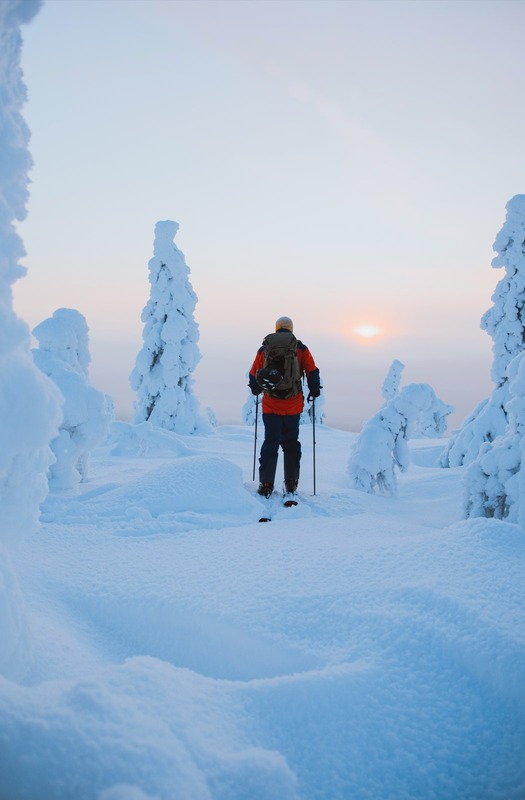 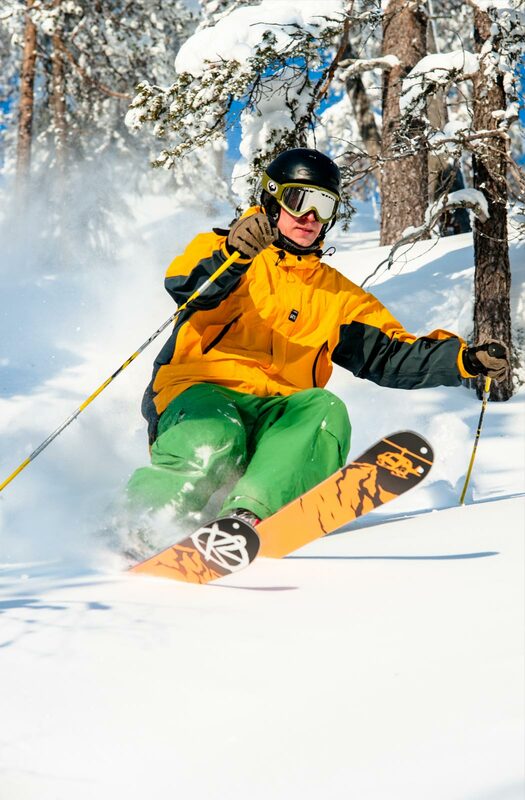 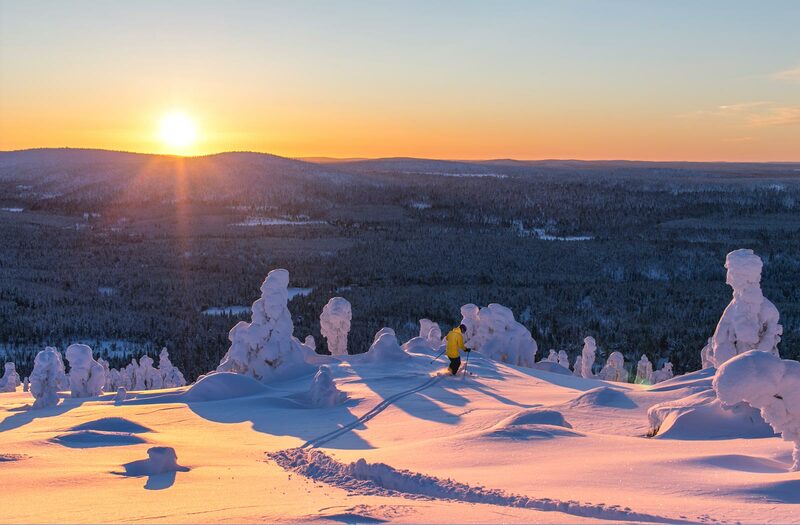 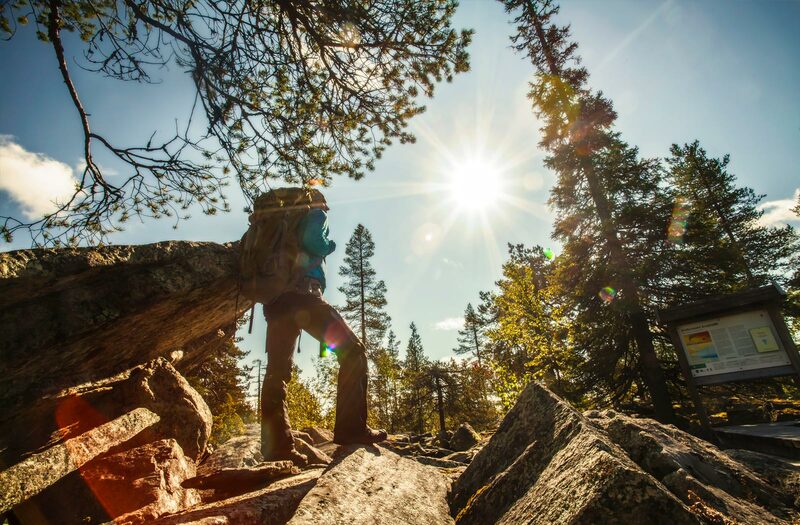 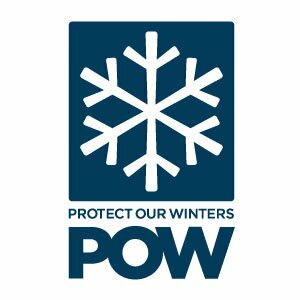 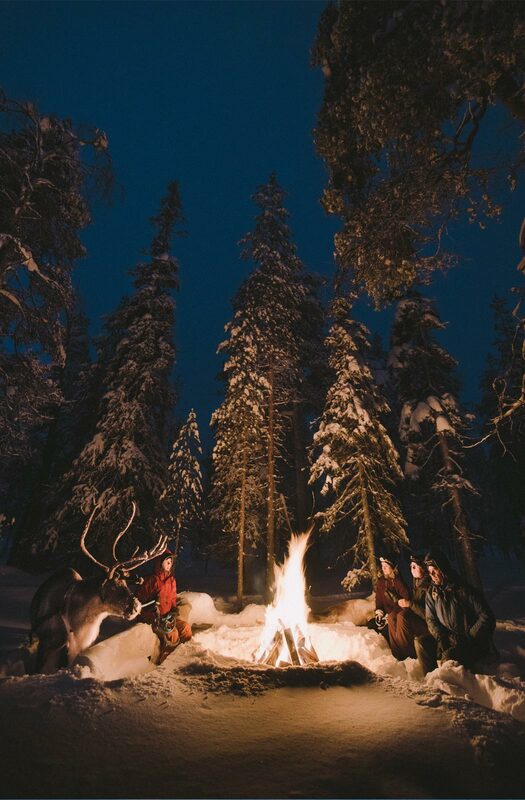 Salla Ski is in the forefront of these climate actions and guides the way forward for all. 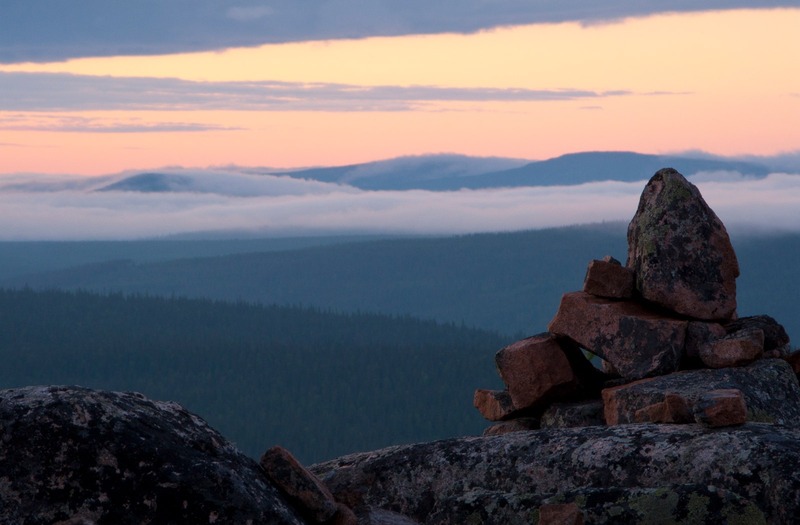 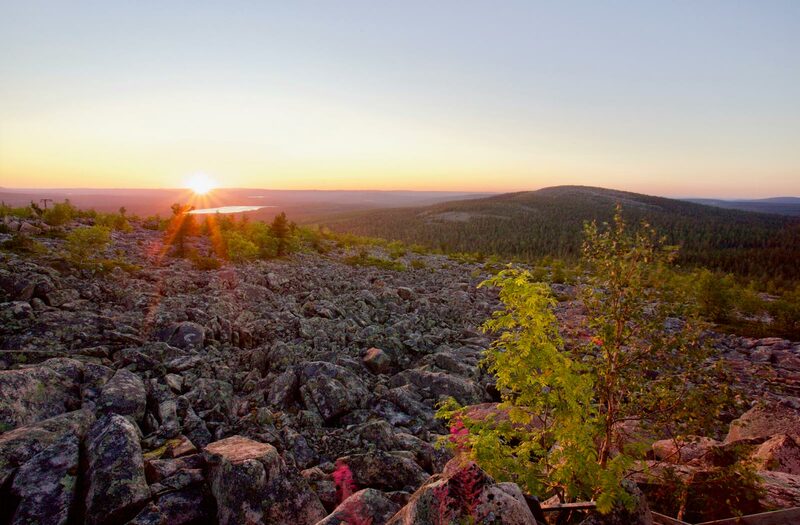 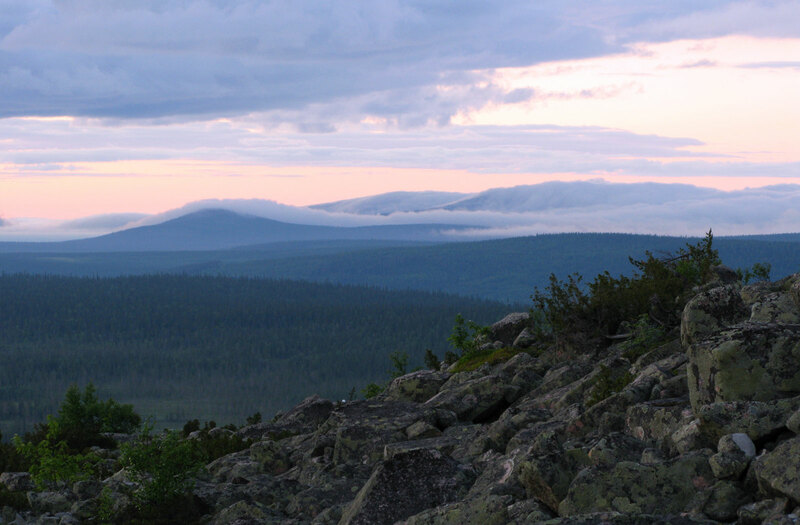 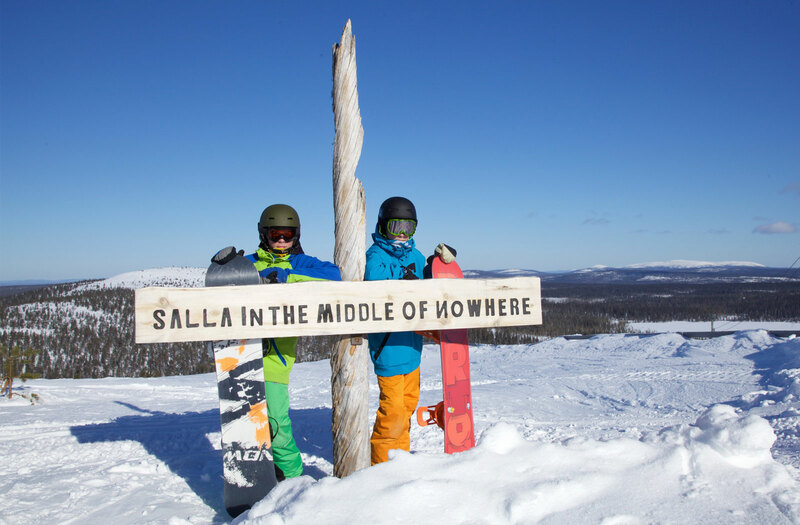 Be part of the future – right now in Salla.